The Conservation Corridor occupies the existing largely abandoned agricultural land and the adjoining foot hills, which are of relatively higher ecological value than the hill slopes on either side. The existing footpath within the Conservation Corridor will be retained and improved; and general public will be free to visit the different facilities or take part in various “interest” or “educational” classes/workshops/activities organised by the managing organisation. The “Conservation Corridor” at southern part of the site will extend to the Sham Wan SSSI to make sure the Green Turtle habitat is properly protected. A Green Turtle and Marine Ecology Centre is proposed to be established there, managed by specialists, to undertake researches into preserving the endangered species and enhancing the marine ecology around southern Lamma. Given the large stretch of abandoned farmland at Tung O, it is proposed that we can establish facilities for Eco-Education Centre running classes, workshops and projects for school children as well as adults to promote conservation in Hong Kong. Farming activities can also be re-introduced here and at other abandoned farmland within the Conservation Corridor, either for research or for community purposes. The Conservation Corridor not only protects the indigenous flora and fauna species but also preserves the cultural heritage that remains within the largely abandoned and derelict village compound within and in its vicinity. One proposal is to restore the Yung Shue Ha old village, the 2 rows of 8 houses of which are all but left with crumbled walls fronting the footpath. On the other hand, since no new structure had been erected there since the village site was abandoned, there is scope for complete restoration of the whole of the village compound to its original configuration and appearance. Together with the Feng Shui Forest at the back, the farmland in the front and the stream along side, it will be a perfect example of a typical Lamma village, and indeed Hong Kong village, built some 200 years ago. The restored village compound is proposed to be used as Visitors’ Center displaying Lamma’s settlement history since 3,000BC, way of life some 200 years ago and as a base for exploration of the Conservation Corridor. Detailed plan for the management and operation of the proposed Conservation Corridor will need to be worked out when the in-principal planning approval is obtained. Several options have been explored and one suggestion is to set up a Community Conservation Trust. The Trust will be independent of the developer and will draw up plans for the Conservation Corridor and responsible for its implementation. Hence the Marine Ecology Centre, the Eco-Education Centre and the Visitors’ Centre mentioned above would be the initial facilities only. In the long run, there is no reason why the proposed Conservation Corridor cannot extend to the South Lamma SSSI and to the shorelines of southern Lamma. 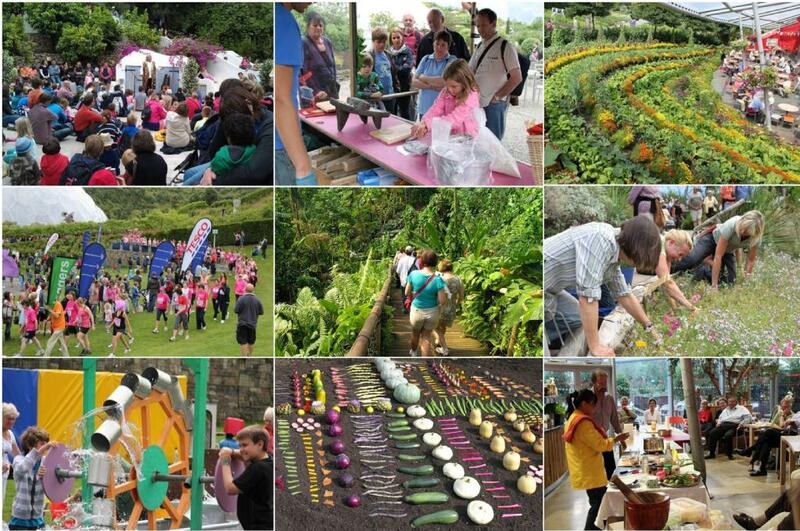 The Eden Project of UK successfully runs eco-education and community participation programmes to maintain a high quality environment and to promote conservation.